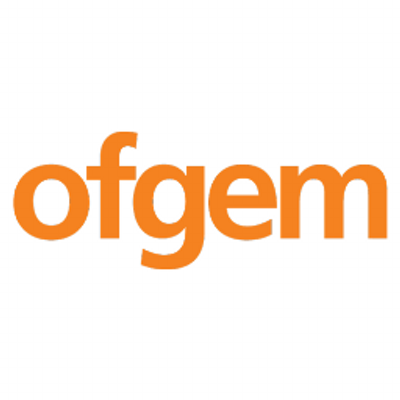 The energy regulator Ofgem has recommend that customers take a meter reading as soon as possible, keep it safe, but do nothing. Co-operative Energy will be contacting all GB Energy customers over the next few days. If you were advised that you were in a debit balance with GB Energy prior to Saturday 26 November 2016, you may have to continue to pay this back to GB Energy Supply. You will be given further information by the administrator. Alternatively, if you were in a credit then Co-operative Energy will honour all outstanding credit balances for both current and former customers of GB Energy Supply. For current customers any credit on your account will be used to offset future energy use. For former customers who are owed credit refunds, these will be processed in due course. The good news is that Co-operative Energy will be offering the same price as you were paying before with GB Energy Supply, whether you were on a fixed or standard variable tariff. Co-operative Energy will contact you in the coming days with more information about your tariff. If you want to switch, ask Co-operative Energy to move to another deal, or shop around. No exit fees will be charged.